Feeling stressed? Put your headphones in and relax with the In The Moment Magazine podcast. 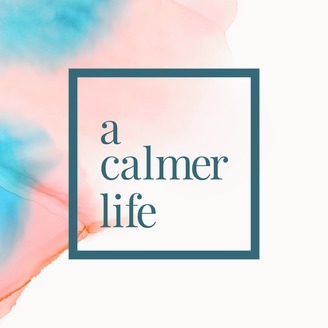 Each episode features an interesting wellbeing guest sharing tips to help you live a calmer life. Past guests include author Matt Haig, opera singer Laura Wright and blogger Lily Pebbles. 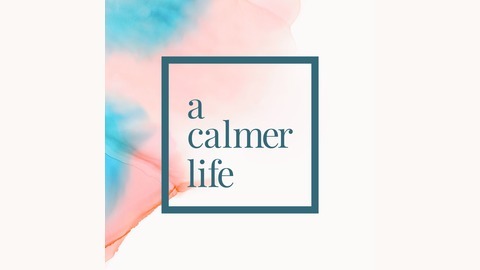 In this podcast, you'll discover great advice to help you live your best life, such as how to get a great night's sleep or what to eat to boost your brain power. In The Moment is a monthly magazine that’s helping women make the most of every day with mindfulness, creativity and wellbeing. Find more tips and advice from Samantha inside In The Moment issue 24 – out now in the UK.